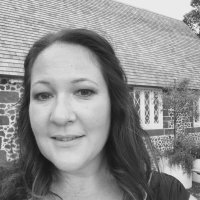 Kia ora koutou, I’m Rachel Hughes one of the committee members for RE Provocations. I’ve been involved in ECE in Aotearoa for more than 25 years. It has been an exciting adventure, I’ve witnessed lots of change, and one thing that remains constant in my practice is advocacy for the right of unconditional love for all children, respect, equity and social justice. These concepts are democratic issues that have correlations with the Reggio Approach with which I feel a strong connection. I am passionate about continuing to seek answers around children’s sense of wonder, meaning making and working theories. Through the RE Provocations committee I hope to share pedagogical and philosophical learnings from Reggio Emilia to build and enhance our own educational contexts and learning opportunities for all children in Aotearoa. I have had a strong interest in the Reggio Emilia approach to teaching and learning for many years and have been a committee member of RE Provocations for the last 7 year. I have enjoyed being part of providing wonderful professional development opportunities for early childhood and primary teachers who have been inspired by the Reggio philosophy. I am very privileged to have been the Tour Leader for the International Study Tours to Reggio Emilia for the last 2 years. These opportunities have given me a deeper understanding of the philosophy and have met some wonderful people with the same vision and passion for early childhood teaching. 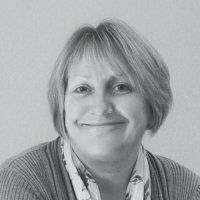 I am the Operations Director for ECE Management and our role is to manage early childhood centres for both private and not-for-profit organisations. I believe children should be given the very best opportunities we can provide to support their learning. Children deserve respect from caring understanding adults. Becoming a Grandmother has allowed me to view children through different eyes and recognize the importance that family and community has in moulding the child’s future. 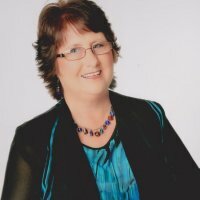 Kia Ora Koutou – Im Karen and I have been involved in the ECE sector for 30 years. Over the years I have seen many changes as different theories and philosophies come and go, but for me The Reggio Emilia Approach really inspired and re-ignited my passion for ECE. I have been lucky enough to vist Reggio Emilia twice and attend the Study Tour. The presentations and learning from each tour has enriched the learning opportunities we now offer our tamariki at our preschool. From the beautiful environments, encounters and provocations children are offered to allowing and encouraging children to be researchers and develop their own working theories as well as the way we respect and listen to children and use the child’s interest and voice to lead the research. I became interested in Reggio philosophy when I was teaching in the USA. When I returned to New Zealand I began working at Pakuranga Baptist Kindergarten and began attending RE Provocations conferences and workshops with the teachers in my team. I was able to go on a study tour to Reggio Emilia in 2008 and since then we have been working with greater intensity to implement Reggio philosophy in our Centre. Kia Ora my name is Maxine. I have a bachelor’s degree in Education from The University of Auckland. I have been working in Early childhood education for a number of years with all different ages, However I know my passion lies with children under five. As a creative person I am inspired by the Reggio Emilia approach to learning. I believe children learn through exploration and within an arts based curriculum they are provided with the time and resources to explore their thoughts and ideas. My image of the child as rich in potential, bringing funds of knowledge, powerful and competent, connected to their whanau and community, sets my role as their collaborator, partner, nurturer and guide. Through sensitive observation of their interests I try to provoke deeper thinking by presenting an aesthetically pleasing, natural environment that extends their interest and stimulates further more complex participation repertoires. I encourage children to learn about their world and how it works through exploration and interaction with the people, places and things that are meaningful to them. I strongly believe that the social culture of the child’s early years sets their moral compass for life. We are all responsible for the consequences of our choices, good or bad. Through empowering young children to communicate, critique, negotiate and problem solve as they work together in small groups I hope to help them internalise the skills they will need to navigate a future where fairness, innovation, and creative thinking will be invaluable. I am so inspired by the educational approach of Reggio Emilia. It is an approach that has so many layers and is continually evolving. 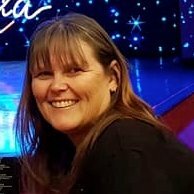 I have been working with children since 2007 and am currently the Centre Manager at 4 Kids & Whanau Community Centre in Glenfield. I had the opportunity to visit the centres and schools of Reggio Emilia in 2016 and 2017 and have been so inspired by the ideas of citizenship and community. We are currently growing our understanding of the Reggio Emilia Approach and implementing these ideas in our centre. Kia Ora. My name is Olivia. I have a Masters degree in Education from The University of Auckland. 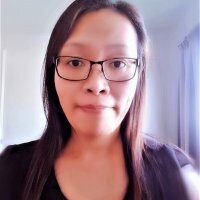 I have been working in early childhood education since 2001 and am currently working as the assistant supervisor and studio teacher at Pakuranga Baptist Kindergarten. I am inspired by the Reggio Emilia approach and strongly believe that children have a hundred languages to express themselves. Every child is a creative child, full of potential, with the desire and right to make meaning out of life within a context of rich relationships, in many ways, and through using many languages. In my teaching practice I encourage children to dialogue with each other, to take new perspectives, and to deepen their relationships with each other, because I believe that relationships enhance and extend children's learning. 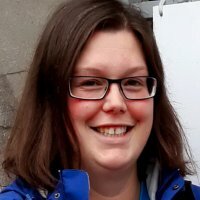 Kia ora, My name is Jade and I am one of the newest members of the REP committee. I am currently working in a community based Preschool with children aged 3-5years. I have always been fascinated with the Reggio approach to education and this has been challenged, developed and extended through professional dialogue with other kaiako and professional learning opportunities over the years. I have had the privilege to participate in two visits to Reggio Emilia where I visited the infant and toddler centres, Preschools and schools. It has deepened my understandings of the pedagogical ideas of Reggio Emilia and continues to challenge my thinking. Since returning from Reggio Emilia I have tried to implement these values into my own teaching practices alongside my teaching team. Kia ora koutou! My name is Amanda. I have a Bachelor of Teaching in Early Childhood Education. I have loved the Reggio Emilia approach since learning of it during my degree and realising that it was evident in my teaching before I even knew its name. Since then it has been an integral part of my teaching philosophy. My passion for this approach has only grown over time as I learnt more and implemented aspects of the approach in my practice. Working in a centre that is based on the Reggio approach has both inspired and driven me forward to learn more, pushing me to improve my teaching. I am a person who loves to research, be inspired, develop ideas and put them into practice. I believe that children have a wealth of knowledge and potential and that it is our role to provide opportunities for children to express their theories through the 100 languages. A fundamental aspect of this is the observation and recording of the child's voice in combination with an attitude of respect and empowerment. Each child is capable and competent so as kaiako we collaborate with them to achieve greater understanding and to share this knowledge with peers, whanau, and the wider community. The highlight of my career so far was being chosen as the scholarship recipient by R.E Provocations to go to the Reggio Emilia conference in 2018 to further develop my skills and understanding which also reinvigorated my love of the approach. 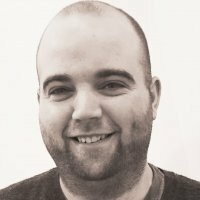 Since then I have been invited to join the Committee and I look forward to continuing my own learning journey and contributing to the wider community of educators seeking to learn more. Being a part of this committee I hope that I will be able to continue helping kaiako to develop their own passion for the Reggio Emilia approach and to be a part of igniting that love of learning in them too. 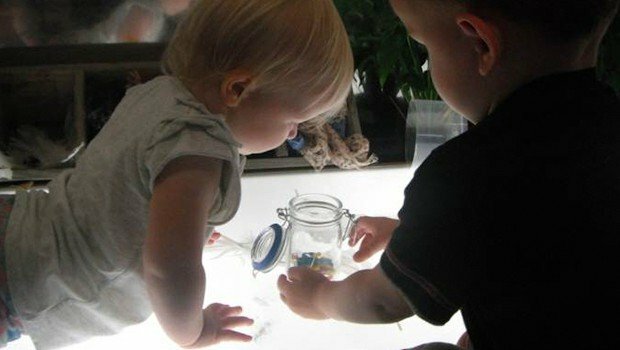 Reggio Emilia Provocations is an incorporated Society developed from the passion of a group of people fascinated by the philosophy and pedagogy of the Reggio Emilia infant toddler centres and preschools. Our members include a range of early childhood and primary teachers from throughout Aotearoa, Professional Development Advisors, Ministry of Education and tertiary institution professionals. We respect the philosophy and practices of the Reggio Emilia infant/toddler centres and preschools and the organisation of Reggio Children. We see ourselves as a community of learners and celebrate participation as essential to the learning and teaching process. We actively encourage each member to discuss their ideas, thoughts and progress openly within a climate of trust and respect. 1. To facilitate the dissemination and exchange of information about the philosophy, theory and practice of educationalists in Reggio Emilia, Italy, within Aotearoa/New Zealand. 2. To support educators throughout Aotearoa/New Zealand to develop their knowledge by providing opportunities to share information and be involved in ongoing dialogue and debate. 3. 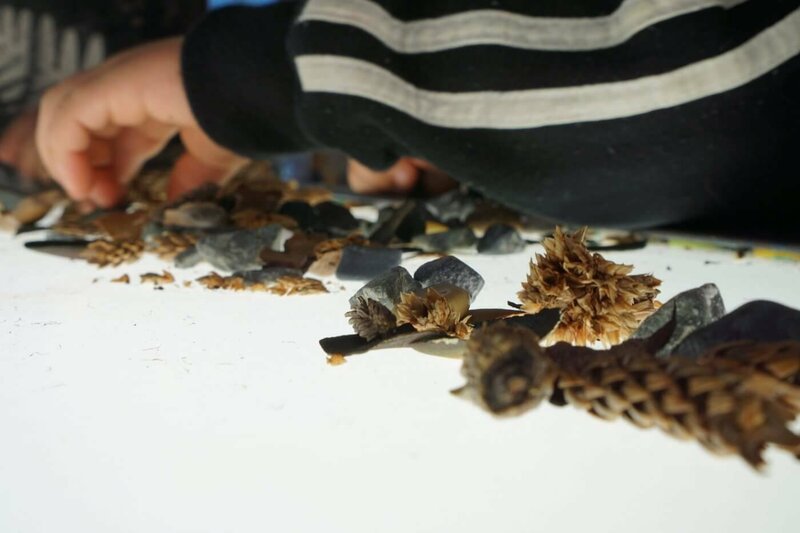 To ensure that the educational philosophy of Reggio Emilia is developed in a way that sits within the cultural context of Aotearoa/New Zealand. 4. We honour Te Tiriti O Waitangi and are committed to strengthening our partnership with Tangata Whenua through relationship and participation. Yearly membership is FREE for Aotearoa/New Zealand members and for international members. Join our mailing list by entering your email below. You will be the first to know about our upcoming events and all that is happening at Reggio Emilia Provocations!